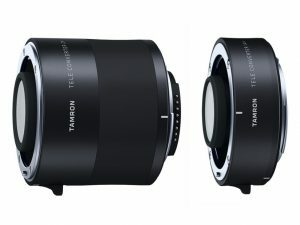 Tamron introduced two teleconverter models exclusively for select Tamron lenses. These accessories make it easy to expand the versatility of the attached lens. TELECONVERTER 1.4x increases the focal length by a factor of 1.4x, while TELECONVERTER 2.0x doubles the focal length. 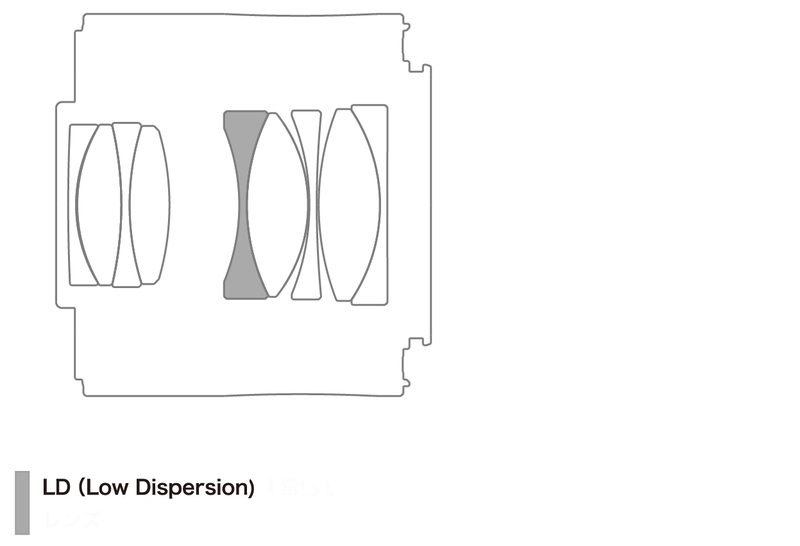 With a teleconverter, it’s possible to capture photographs using an extended focal length. 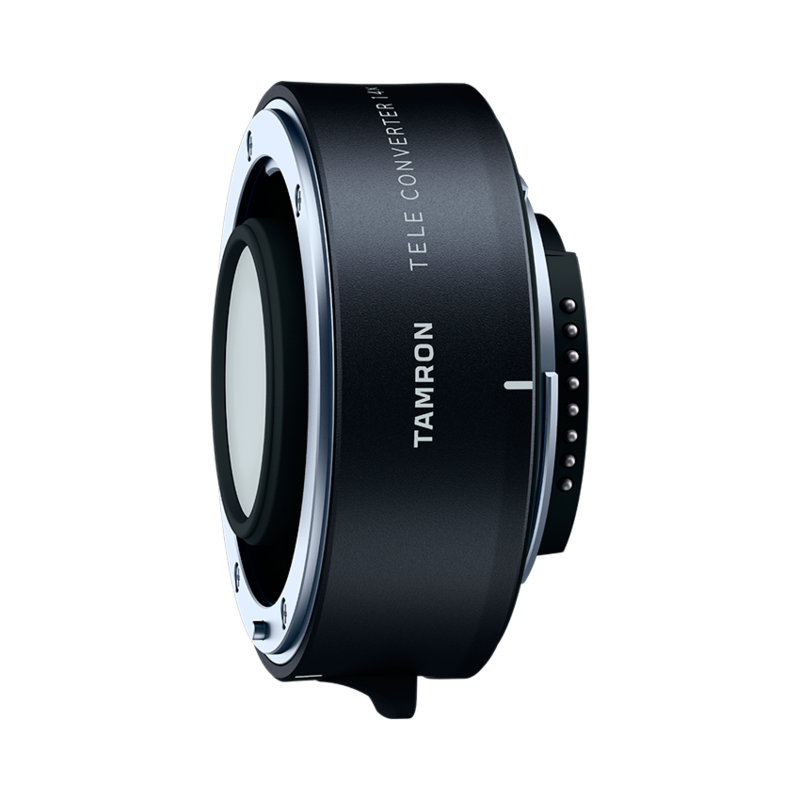 These accessories embody Tamron’s new design that’s born from the pursuit of functional beauty and achieved by smoothly blending engineering and design enhancements. Meticulous craftsmanship is applied to every detail. 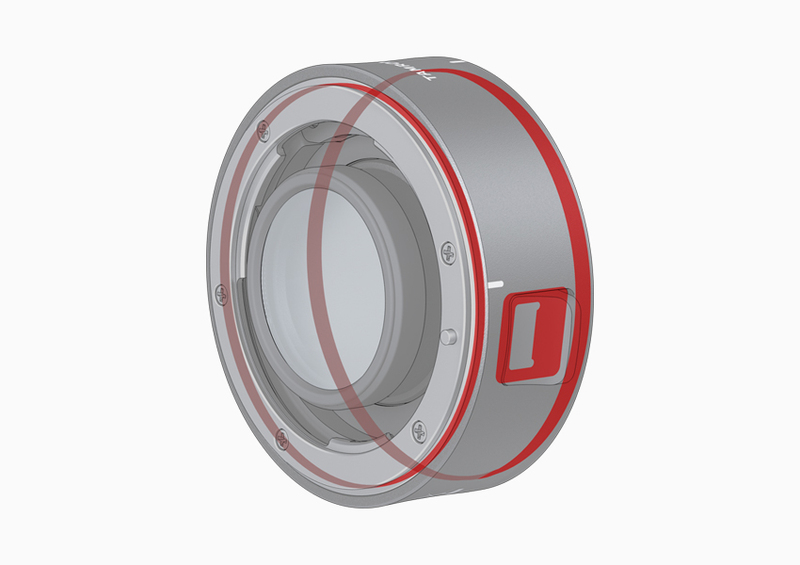 The new teleconverters feature a metal lens barrel and share this same design concept. Both teleconverters provide remarkable ease of use—even the release lever offers a comfortable touch to the photographer’s finger. 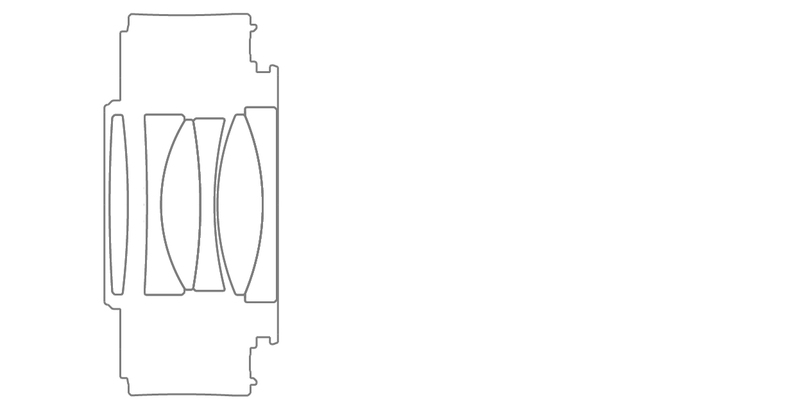 * Use of the TC-X14 teleconverter reduces the effective aperture by one f/stop. 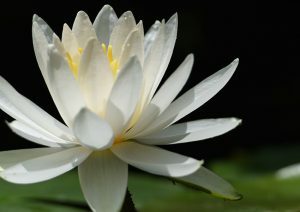 * Use of the TC-X20 teleconverter reduces the effective aperture by two f/stops.